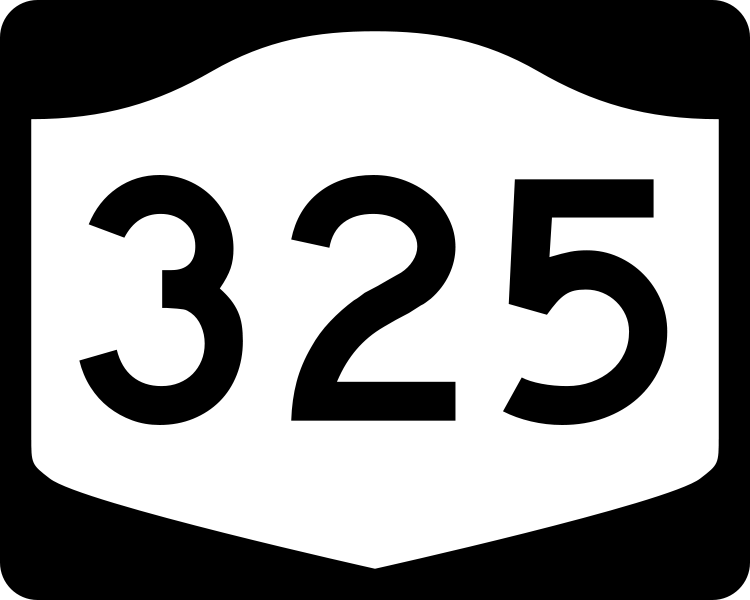 Our 325th Post - Thank You! It was two months ago this week that we reached our 100th post here on the Illinois Truth Team. Since then, we've put the pedal to the floor and poured on another 225 posts leading up to the March primary. Thank you to all the readers who have come along for the ride. Remember...drop us your tips!